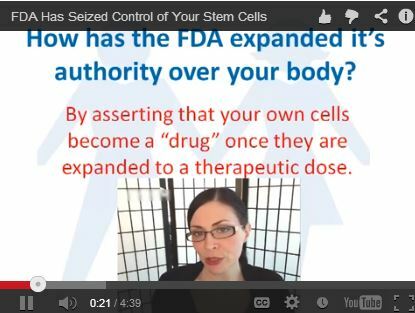 Patients For Stem Cells is concerned that our civil liberties have been violated by the FDA’s decision to classify our own stem cells as drugs, precluding our access to this life saving therapy in the US. Our mission is to vet media reports or opinions that don’t present a balanced evaluation of stem cell therapy. We also offer education to patients, reporters, regulators and law makers about adult stem cell therapy. Subscribe to our blog to keep up to date. We strive to be neutral when it comes to our own interests or that of any clinic or physician. We are not care providers, and cannot offer advice to patients on where to get stem cell therapy. However, we will continue to add resources to help patients make informed decisions. A good place to start is Stem Cell Pioneers a forum where patients share information about their treatment experiences, and physicians answer questions in the Ask the Doctor section.